Santa makes his final stop in Duluth at Red Clay Music Foundry. Join Santa and his elves at 3116 Main Street from 10AM-Noon. Free crafts (while supplies last) will be available for kids. 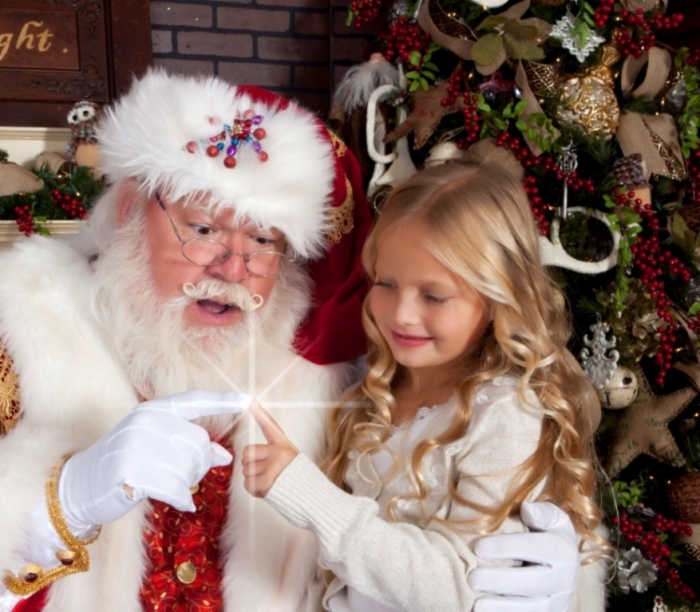 Get a free professional picture taken with Santa while kids tell him what they want for Christmas. Santa pictures will be posted on the City's Facebook for download at a later time. Children can bring letters to Santa to take back to the North Pole! Time is limited so please arrive early. The event is free to the public.